NEW! 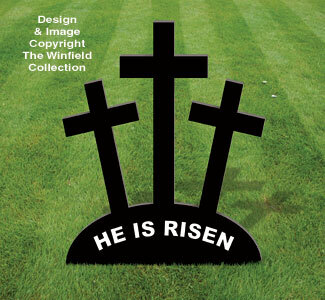 Celebrate the miracle of the ressurection with this eye catching symbolic display. Also available in a larger size, #W2040 below.